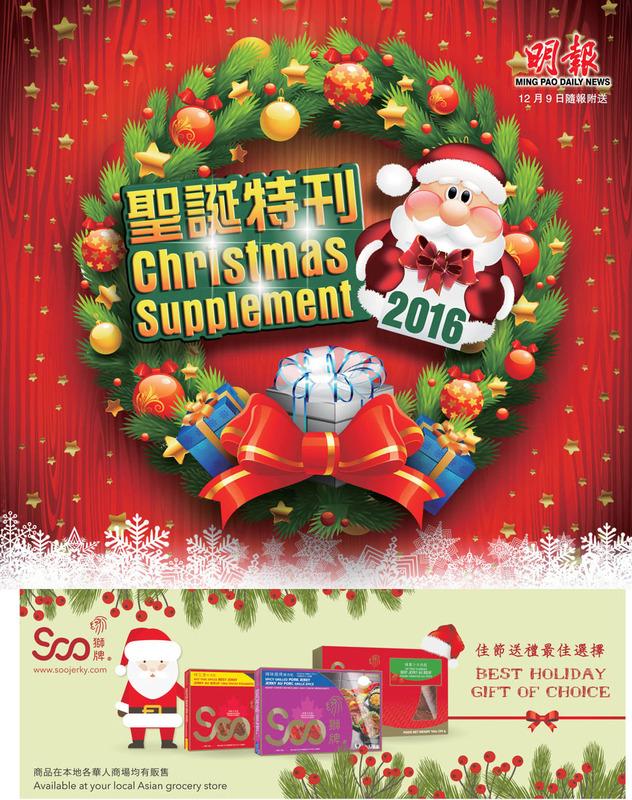 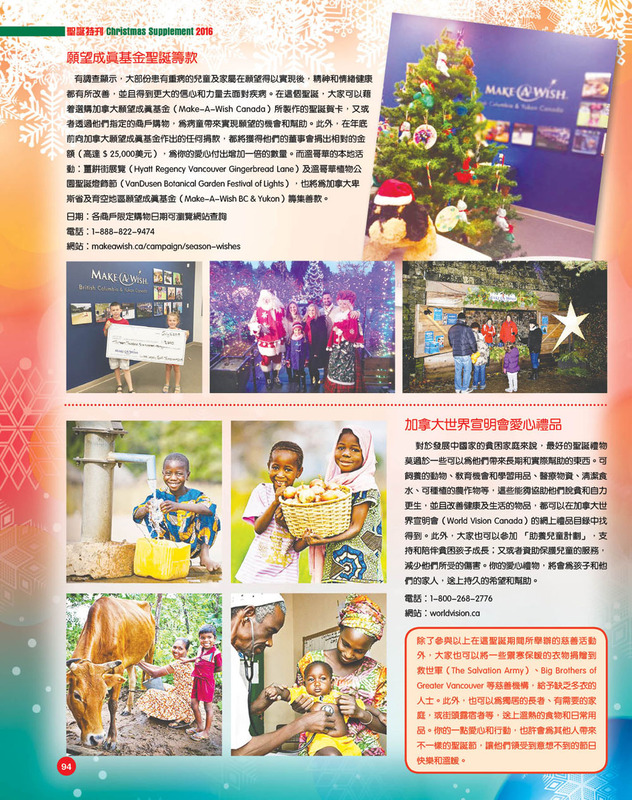 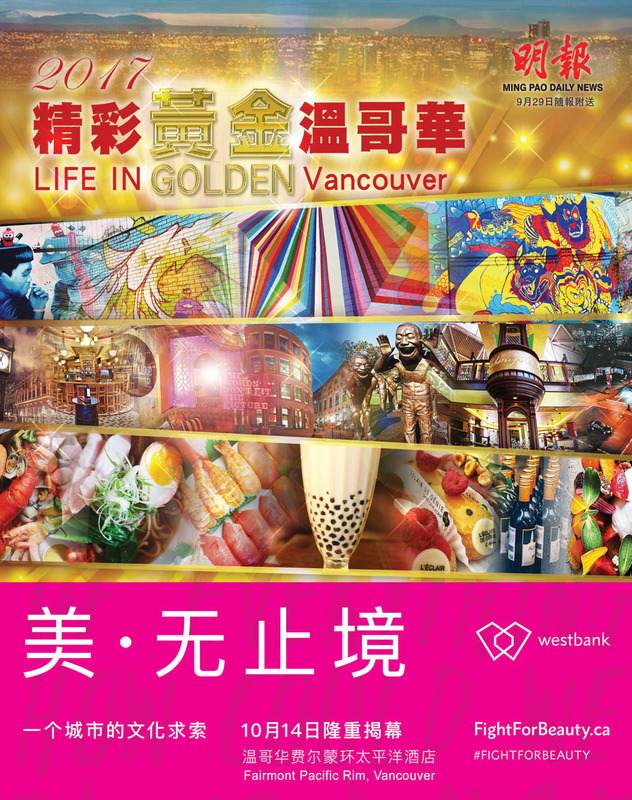 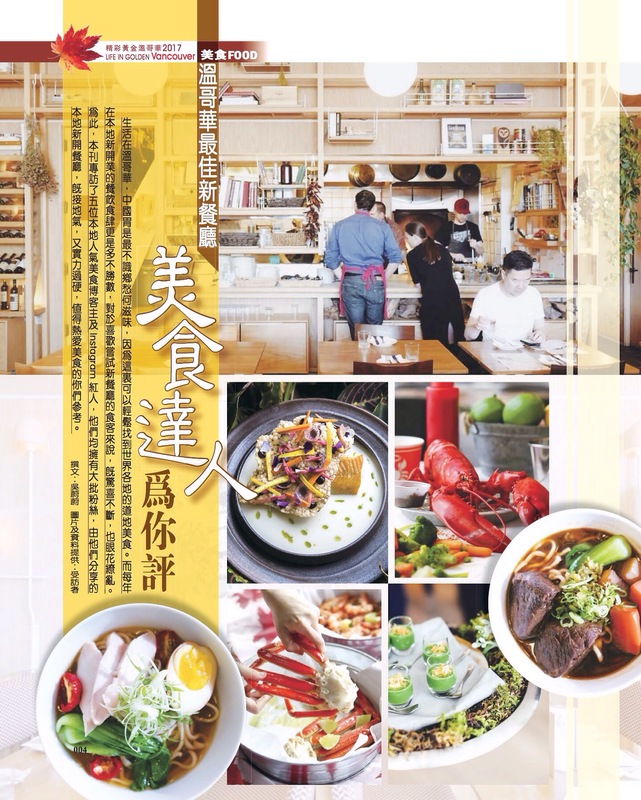 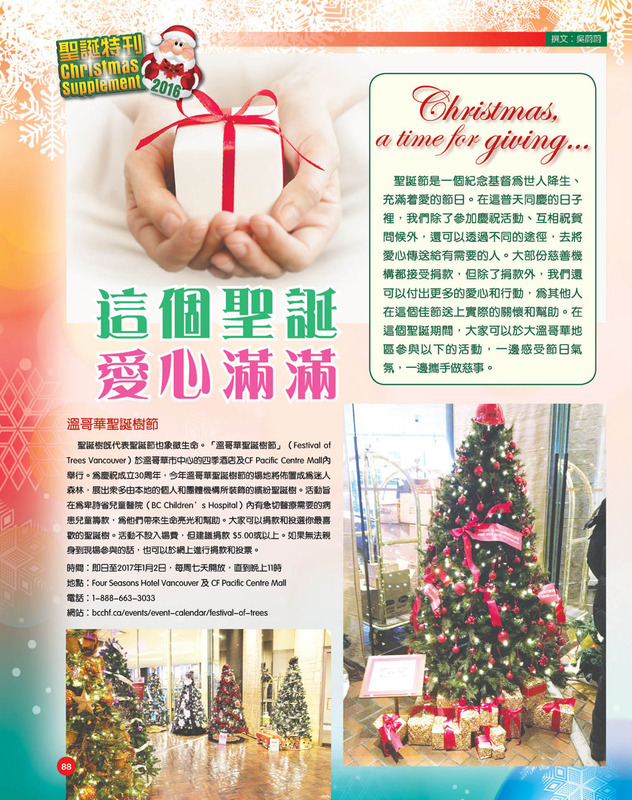 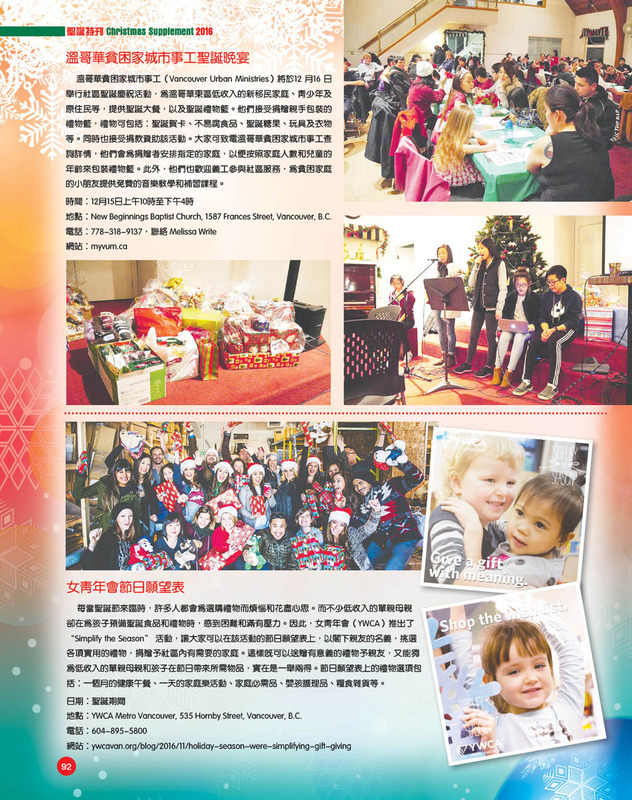 My feature article on this week’s Ming Pao (Canada Edition) 2016 Christmas Supplement . 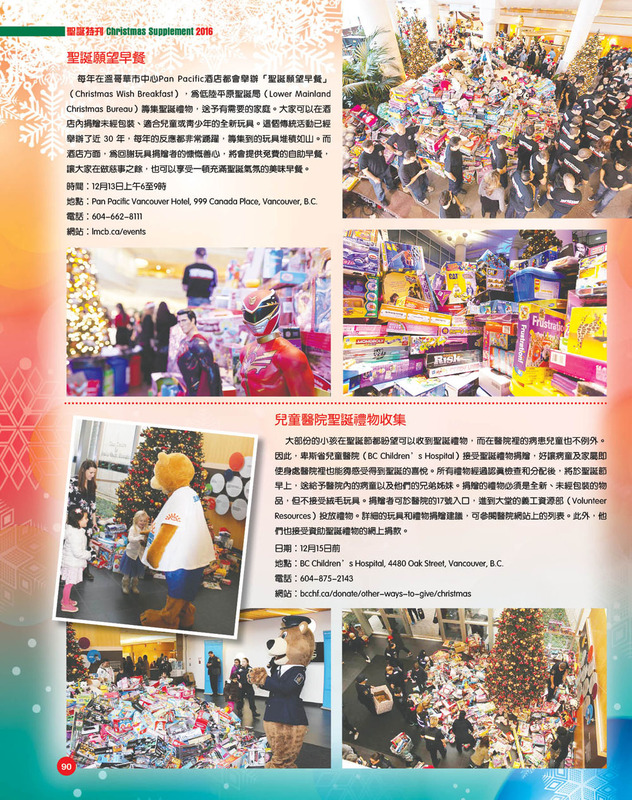 It’s about taking action to share your love with the needy during this Christmastime. 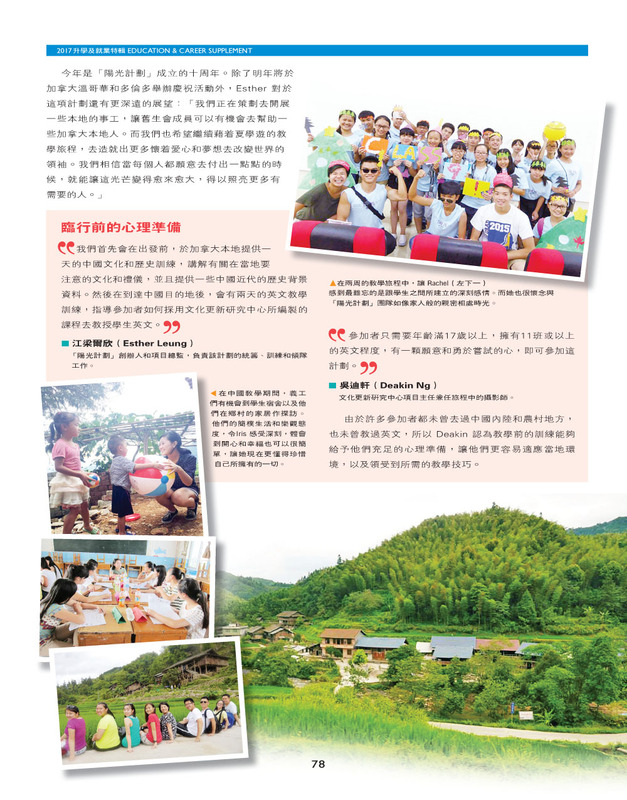 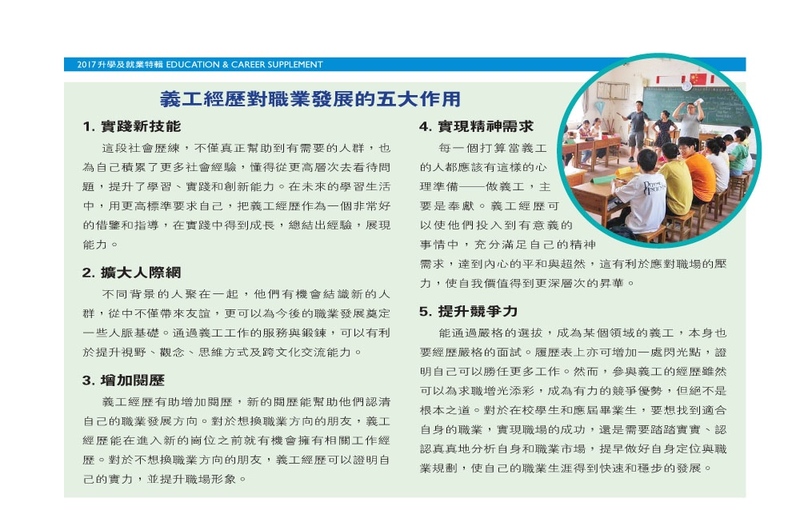 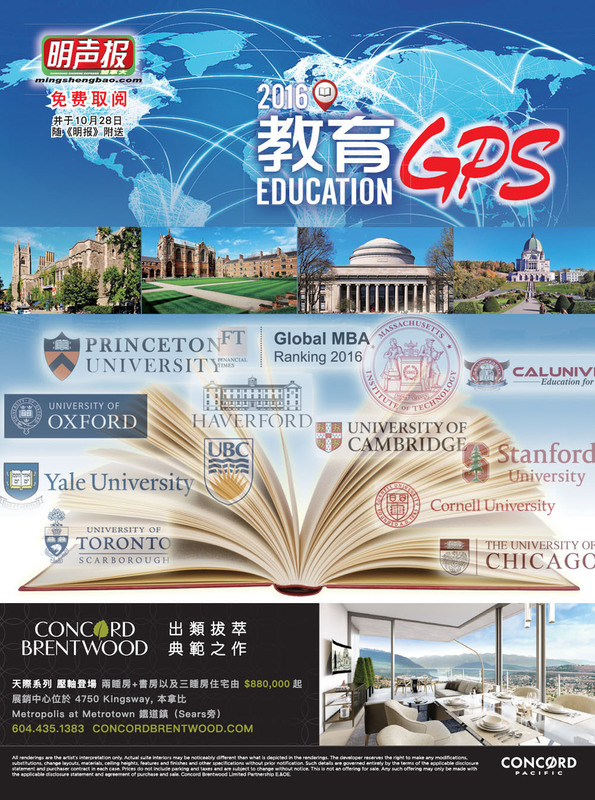 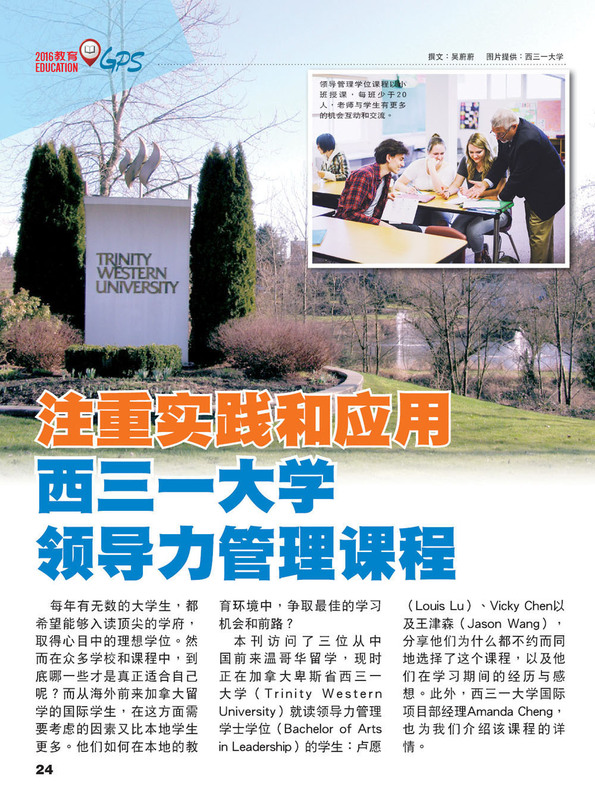 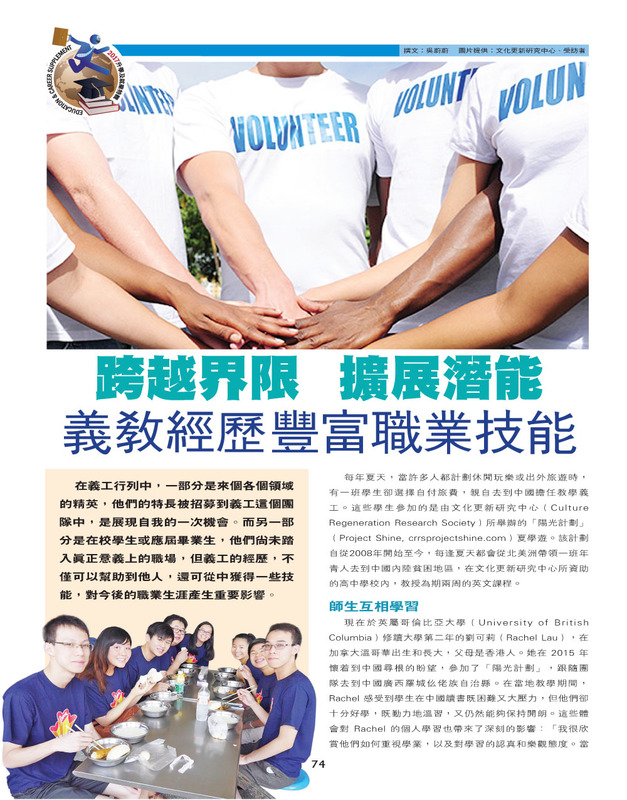 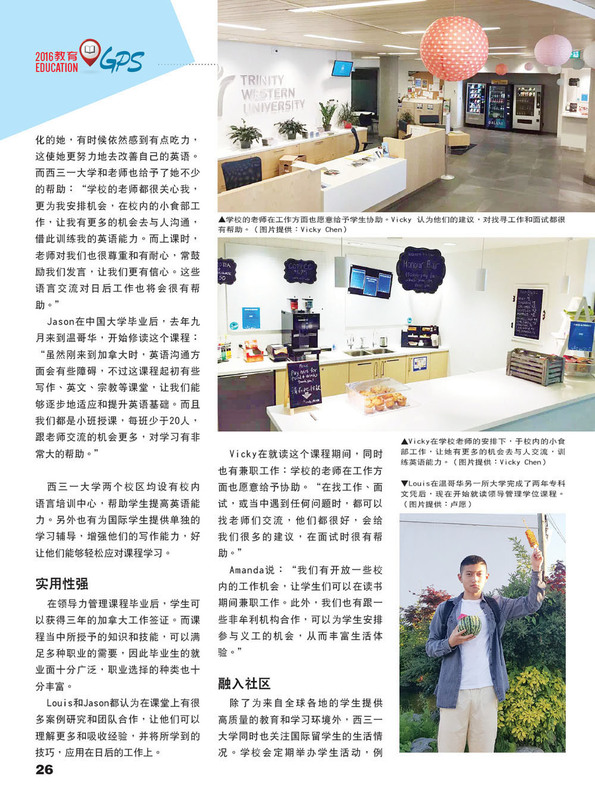 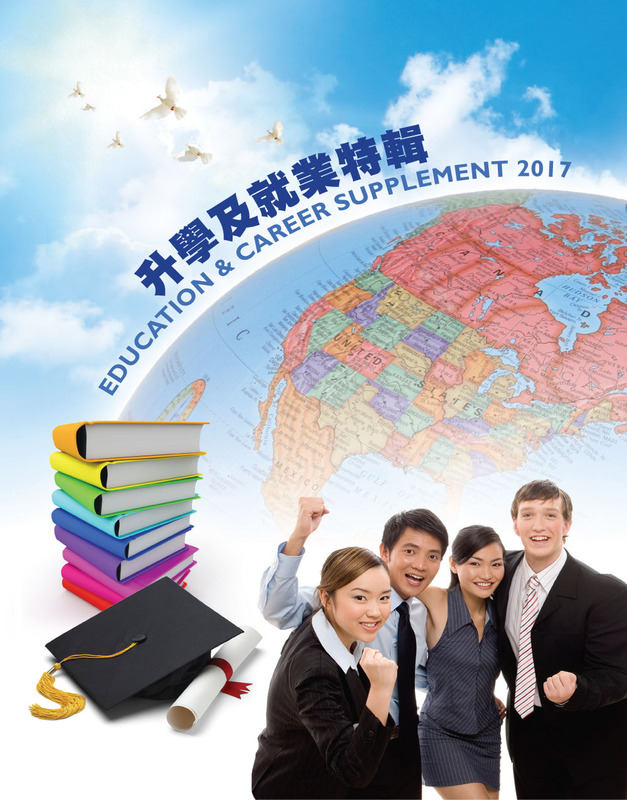 My feature article on today’s Ming Pao (Canada Edition) 2016 Education Supplement. 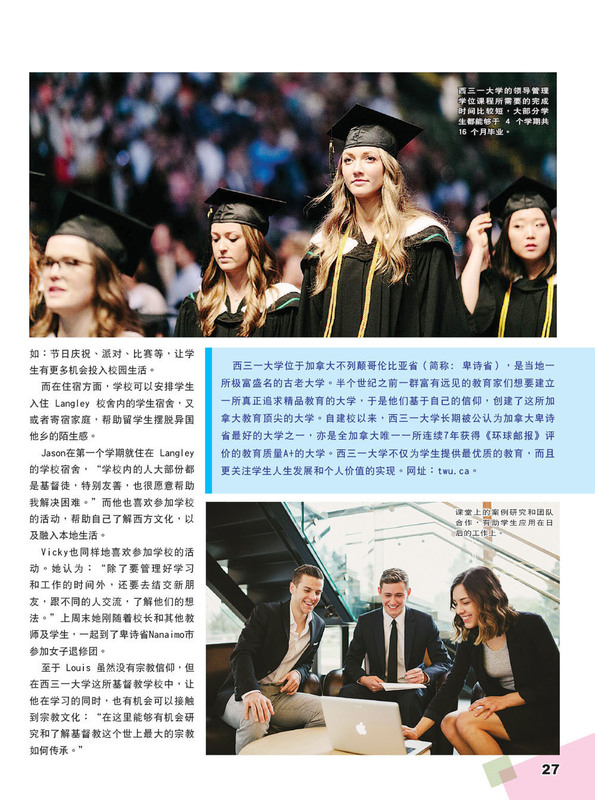 It’s about the Bachelor of Arts in Leadership program at Trinity Western University in Canada.